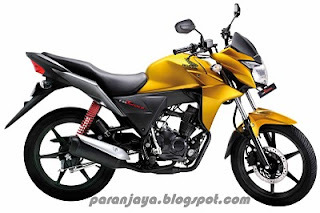 It was the Indian introduction of Honda’s new fuel-efficient and low maintenance 110cc motorbike model, the CB Twister. Honda sells a million motorbikes a year in India, and next year assumes to sell 220,000 Twisters, based on its similar appearances to the company’s CBR1000RR flagship, its low maintenance and its extreme fuel economy (164 U.S. mpg and 197 U.K. mpg) and an amount of just US$900. Pointing the younger group, CB Twister features a design from the school of large-capacity European motorbikes. CB Twister is well-found with a low-friction, great mileage, extremely efficient air-cooled 4-stroke single-cylinder 110cc engine. 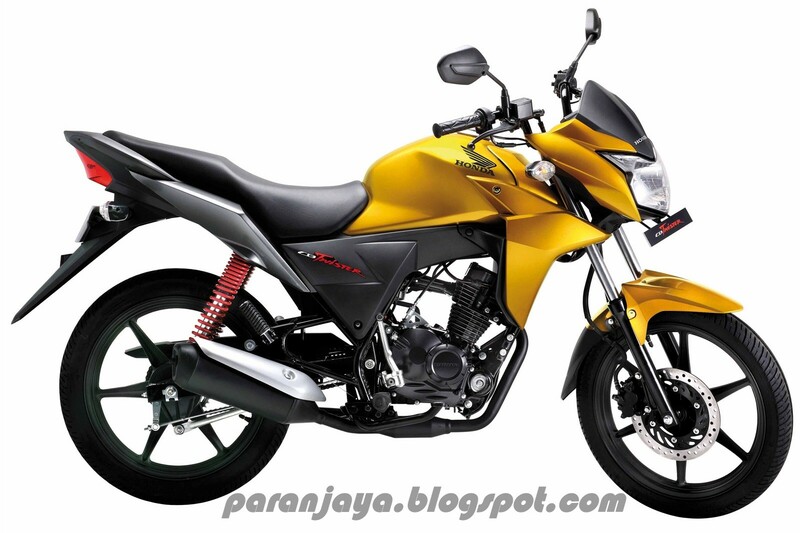 Honda CB Twister traveling distance is about 70 KM/Litre and available in Five Shades. They are Parl Night Black, Pearl Fuji Blue, Candy Sonic Green, Pearl Amber yellow and Pearl Siena Red. 1,65,000 for a 110 cc bike? are you kidding me? price is so maximum........... first learn how to convert INC to NC and then only announce the price........ you should go to back your school..........i recommend to buy the Pulsar 180 cc with Rs. 165,000.
whats the exact Nepali price of twister 106 cc bike????? The exact price of twister(disc brake/Self starter)is Rs 163,900(including tax) and twister(drum brake/Self starter) is Rs 155,900(incl.tax). The price might fluctuate according to time and situation so it would be better to contact Honda dealer for latest price.